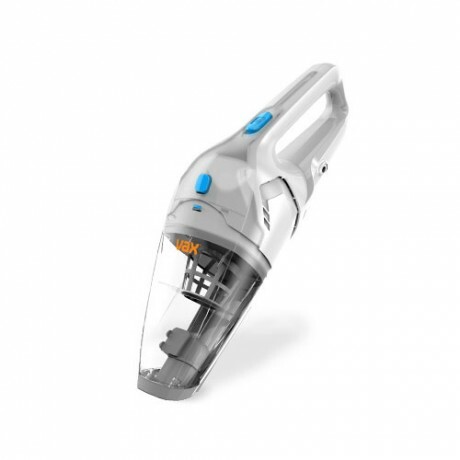 The Dynamo 18v Cordless stickvac and handheld vacuum cleaner is perfect for everyday use around the home. 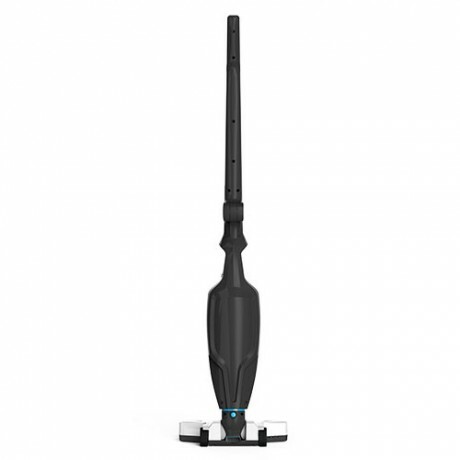 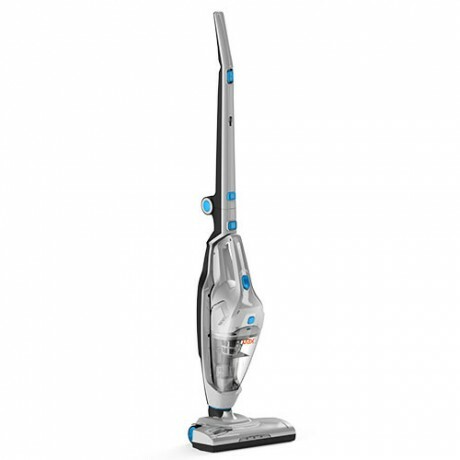 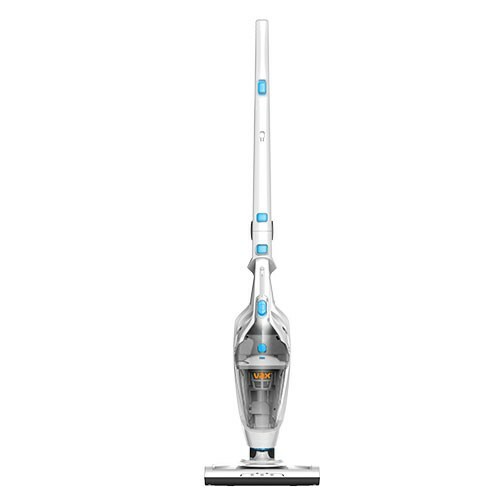 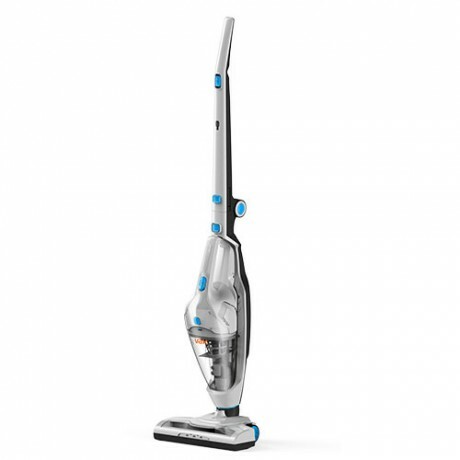 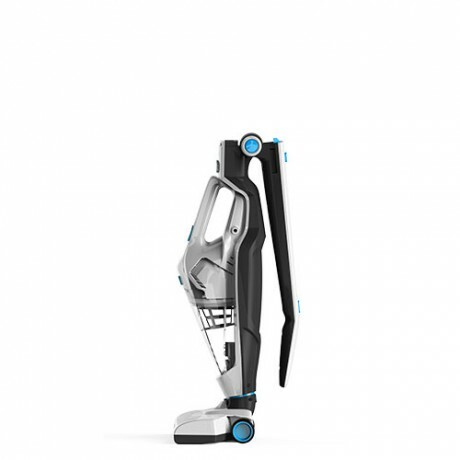 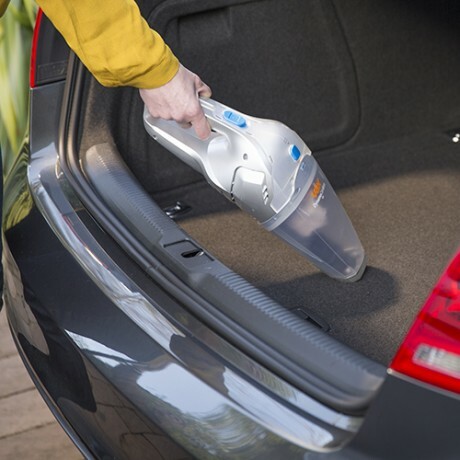 It’s powerful, lightweight and is ideal for cleaning hard to reach areas. 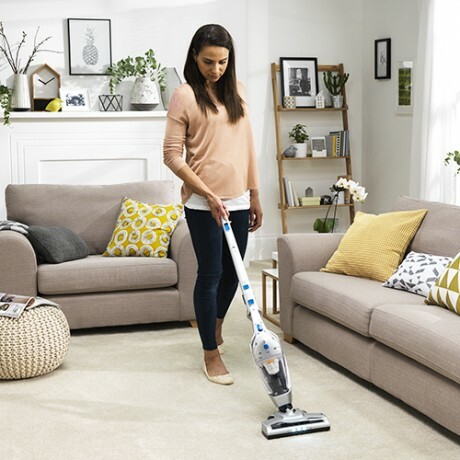 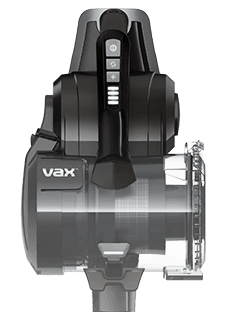 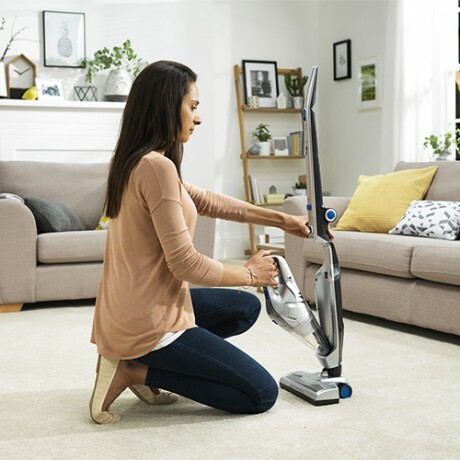 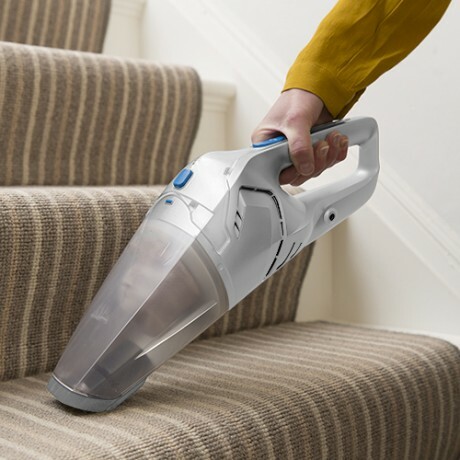 Payment Plan of 4 x monthly instalments of £45.00 applies to Vax Dynamo 18V Cordless Vacuum Cleaner only, additional items to be paid in full at checkout.